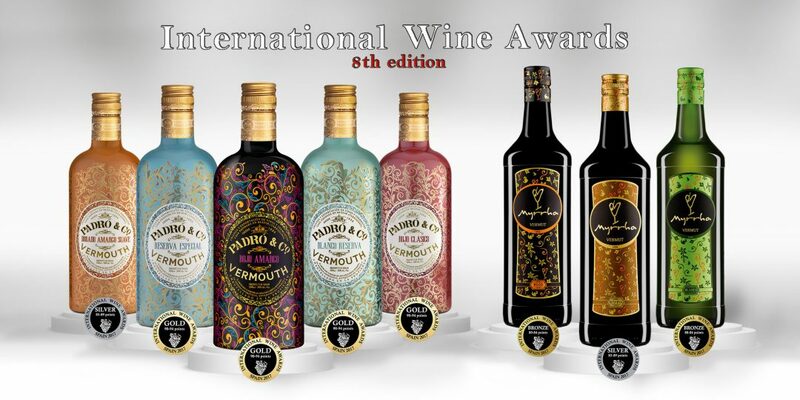 The Padró i Família vermouths received a total of 8 awards in the recent International Wine Awards, in recognition from the industry for their excellent quality. 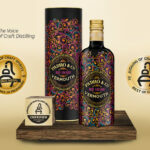 All five of the Padró & Co. vermouths, as well as the three Myrrhas, were acknowledged by the panel at the International Wine Awards, organised by Catavinum in Vitoria-Gasteiz, Spain. 2017 was the eighth year of the competition with entries from both producers and wineries in the main wine-making regions of the world. Catavinum, with its nineteen years of experience bestows international prestige on medal winners and helps to bring worldwide recognition to the best wines. 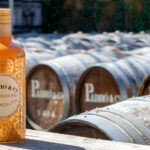 From among over 2400 still, sparkling and liqueur wines entered in the competition, the Padró i Família vermouths stood out for their numerous qualities, receiving four gold medals: for the Blanco Reserva, the Reserva Especial, the Rojo Amargo and the Rojo Clásico; whilst the Dorado Amargo Suave received a silver award. The three Myrrha vermouths received three medals, a silver for the Reserva and a bronze award each for the Rojo-Red and the Blanco-White.